Do you know someone with an incredible and inspiring story? Do you know a real-life warrior? We are launching a new blog series and want to share stories of every day wonder women with the world. You also have the chance to be included in a much bigger future project which we will share more about in the coming months (watch this space!). 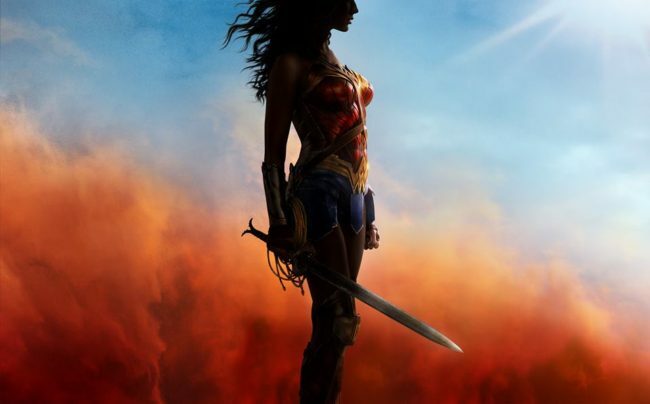 We all know what the Amazonian superhero Diana Prince, aka, Wonder Woman, looks like on the big screen, but what about in our communities? Whether you want to share your own story in first-person, or want to write on behalf of someone else, we want to hear from you. Tell us everything: your personal background, about your obstacles, your naysayers, and what you had to overcome to get where you are today. We love celebrating the triumphs and successes, but we also want to know what you had to battle through. These moments of struggle and vulnerability are what makes our real life Wonder Woman authentic, relatable and inspiring. As a platform dedicated to amplifying the voices of ordinary women doing extraordinary things, we believe there has never been a better time to showcase what wonder woman looks like in real life. Submit your story by emailing info@girltalkhq.com with the subject “TODAY’S WONDER WOMEN SUBMISSION”. The piece must be between 1500-2500 words. We can’t wait to hear your story and get acquainted with everyday superheroes!